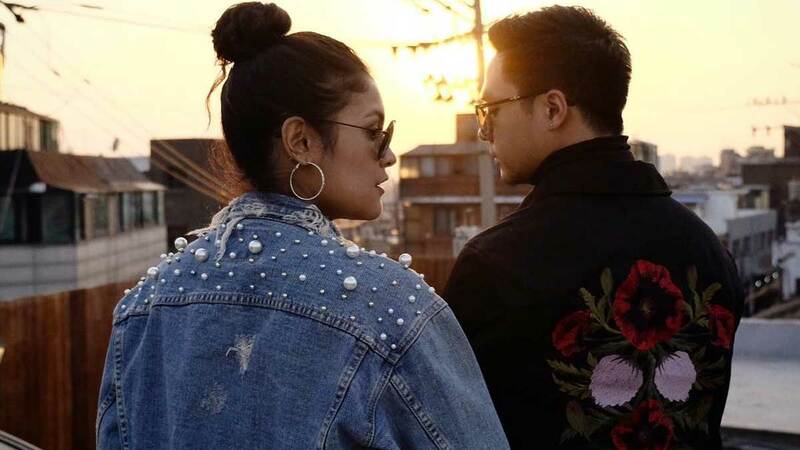 It's amazing how Kiana Valenciano and Sam Concepcion have managed to keep their relationship away from the prodding public eye. ICYDK, the two have been an item since 2015, and went public in 2017. In an interview with PEP.ph, the 25-year-old musician shared she hasn't been seeing Sam for a couple of days now: "There's been a lot of traveling lately but, you know, absence makes the heart go fonder." She added, "I'm happy his career is going up right now. In terms of our personal life, everything is going smoothly." Sam was previously accused of not being "proud" of his relationship with Kiana because he rarely posts about their relationship. This was addressed head-on by the 25-year-old actor: "When you're a public figure and everything is magnified and seen—the things that are important to you—you kind of leave some for yourself and you want to protect that. So I think subconsciously that's just it. But I'm not cautious about saying that we are together and happy." Kiana echoed this sentiment and shared the value of secrecy despite oversharing being so common on social media. She said, "In the past, I've been very showy online. I loved posting, I loved showing people what was going on minute per minute. But then, I realized secrecy is kind of like a superpower right now, when people don't know what you're doing. I think it's more empowering that way when not everyone knows what's going on in your relationship because it's really supposed to be just between two people. So as much as we can, we try and keep it that way."